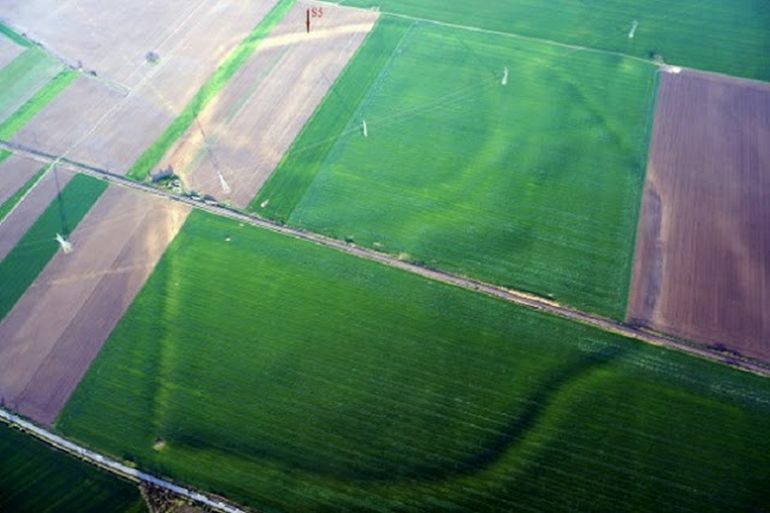 A citadel-like structural overlay covering a whopping 90 hectares has been discovered near Sântana, a town in Arad county, in the western part of Romania. Given the moniker of Cetatea Veche (‘Old Citadel’), the ruins are estimated to be around (possibly) 3,400-year-old, thus harking back to the Bronze Age (circa 1400 BC). 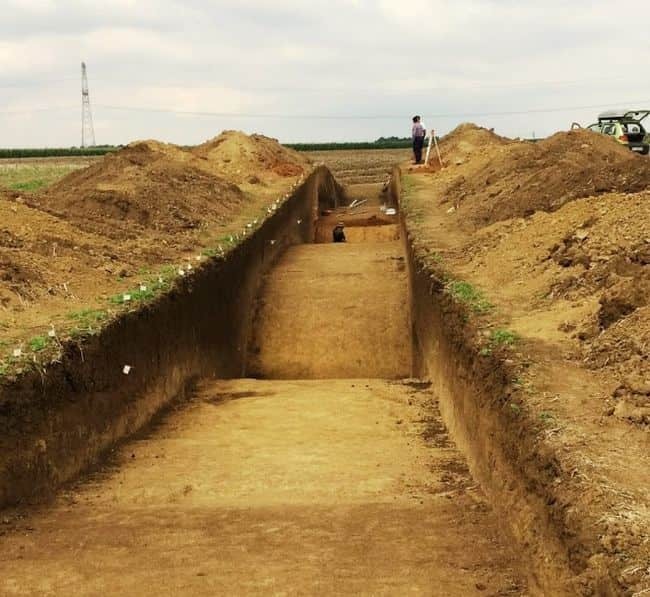 And interestingly enough, the Arad site in itself was on the sights of archaeologists since 2009, but it was only a recent endeavor from a team of German and Romanian researchers that revealed the potentially incredible discovery. 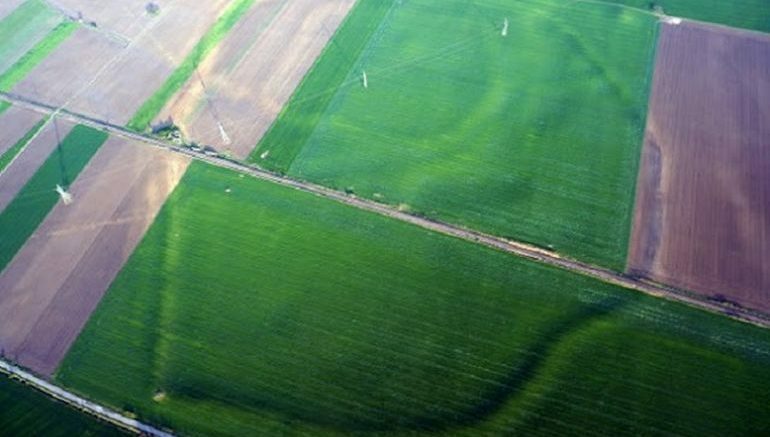 Troy had an area of 29 hectares, the Citadel in Sântana covers 89 hectares. The buildings of Troy were made of stone. At Sântana, the buildings were made of clay and wood, a sign that civilization was more developed and adapted to the building materials it had. We are facing one of the biggest and impressive fortresses in Europe. Quite intriguingly, the researchers have also talked about a possibility of a palace-like structure with an area of 4,000 sq m (or 43,000 sq ft). It was identified during the preliminary assessment of 55 hectares within the citadel perimeter. However, given the nascent nature of this ongoing excavation, we still have to wait for answers regarding the purpose and provenance of the massive citadel. 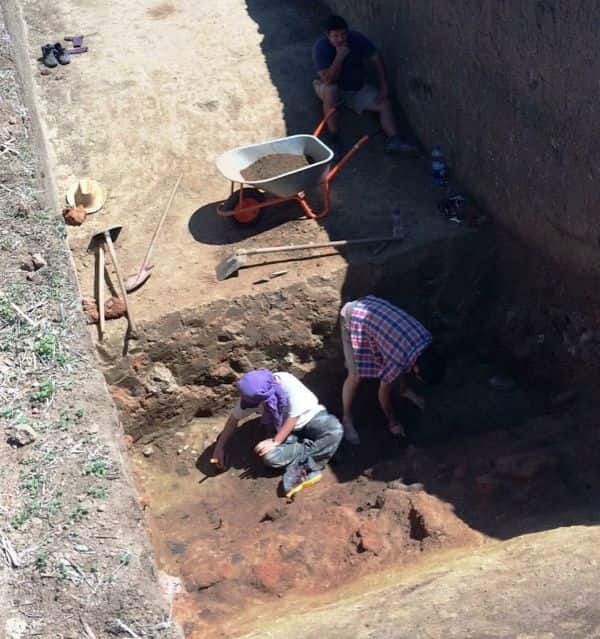 And the good news for us history enthusiasts is that Professor Gogâltan has already hinted at how the researchers will try to conserve and maintain the Cetatea Veche once all the archaeological processes are concluded.